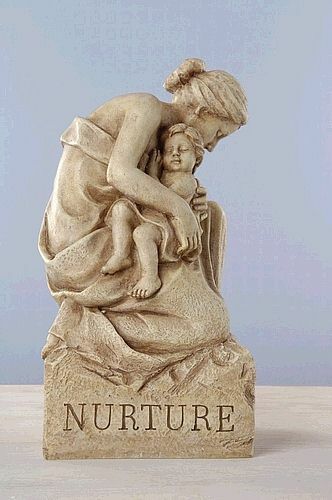 Our mother and child statue captures the love and emotions that only a mother can offer to her child. And this smaller statue captures the moments that began in infancy as it features a loving mother and baby in close warmth and tenderness. Resin.